This is in addition to the more stationary fish. Lots of fish remain in the area for the rest of the season. In spring and summer, most of the fish are to be found around the grounds and peaks right above the bottom, although cod can also be found in the free water layers. 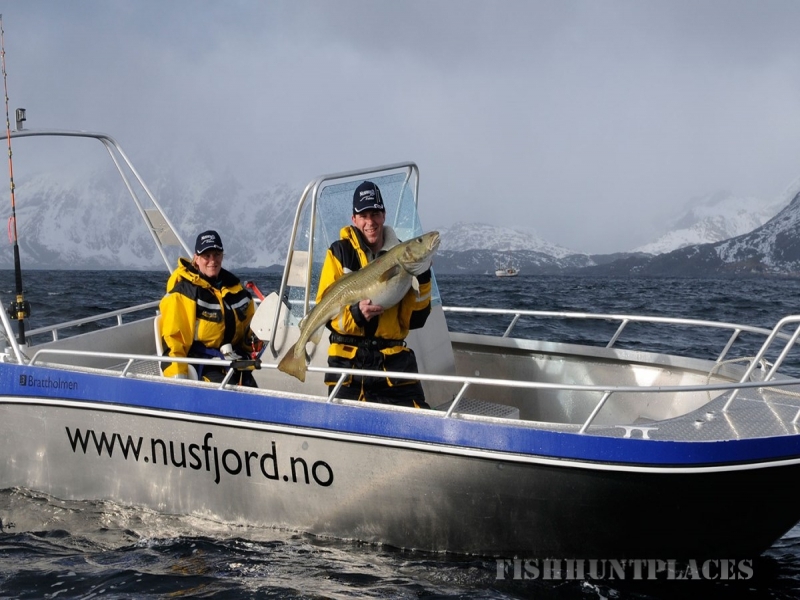 Cod is the most important type of fish in the sea off Norway. Cod can be recognised by its marbled brown colour (it comes in all shapes and sizes), and by the beard that is characteristic of cod, ling and cusk. 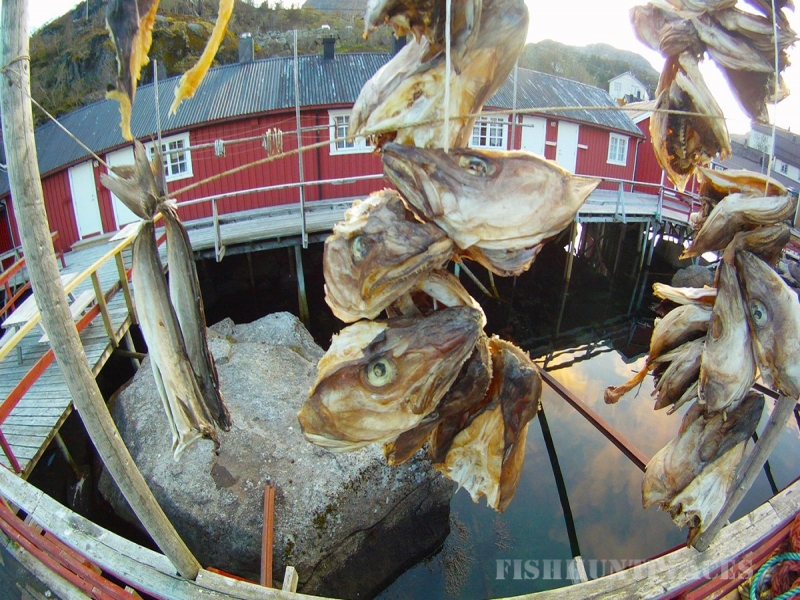 In March/April, large quantities of cod come to the shores of Northern and Western Norway from the Barents Sea. 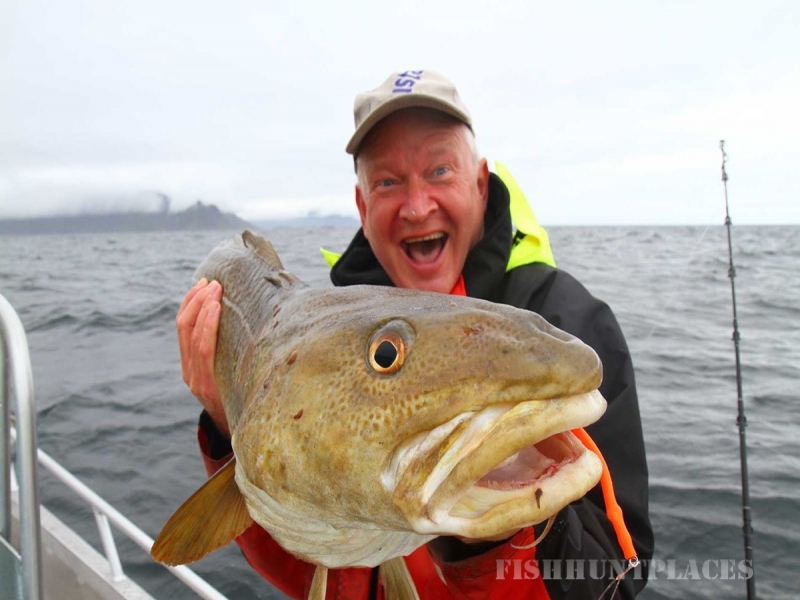 These are known as spawning cod, but they are generally similar to the local cod population. The “småsei” coalfish can be from 300 g up to one kilo. It can be found, sometimes in quite large shoals, during the summer months. If you catch one fish, you have a good chance of catching lots more. Coalfish are usually found above ground peaks, where they swim in shoals, and are often hunted by larger fish. The coalfish can be recognised by its greyish-black colour and its shiny belly. Halibut is the queen of the sea. Occurrences of halibut have increased significantly in recent years. While it used to be a rare thing for a sports angler to catch halibut, much has now been learnt about how to target this species. Halibut usually come towards the coast from great ocean depths around the end of April. Pollack is visually distinguishable from coalfish by the side line turning sharply towards the pectoral fin, by its browner colour, its particularly large eyes, and its distinct undershot jaw. Haddock is very easy to recognise by the black mark on the side of its pectoral fin, rather like a thumb print. It is shiny, often with mother-of-pearl skin. All fish should be bled as they are taken from the sea. Nusfjord has benches for cleaning and filleting fish on the quayside. You can cook your own catch in your own fishermen’s cabin for an intimate dinner with friends and loved ones, or our local chef will serve you your own catch as a delicious dinner in our Karoline restaurant. We also have freezers and we sell polystyrene transit boxes, so you can freeze your catch and take it home with you. 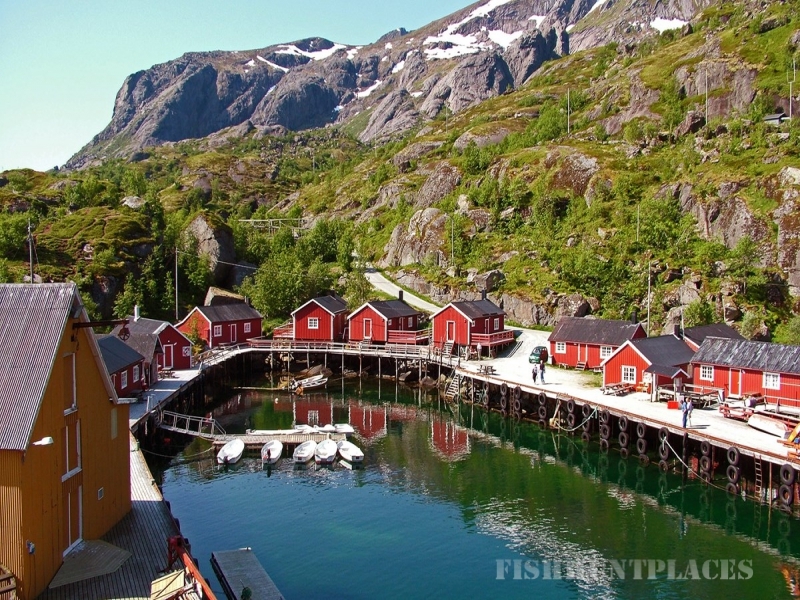 Anglers from outside Norway are not allowed to take more than 15 kg per person of fish/fillet out of the country. They are also allowed to take a (whole) trophy fish home with them if they catch a big one! 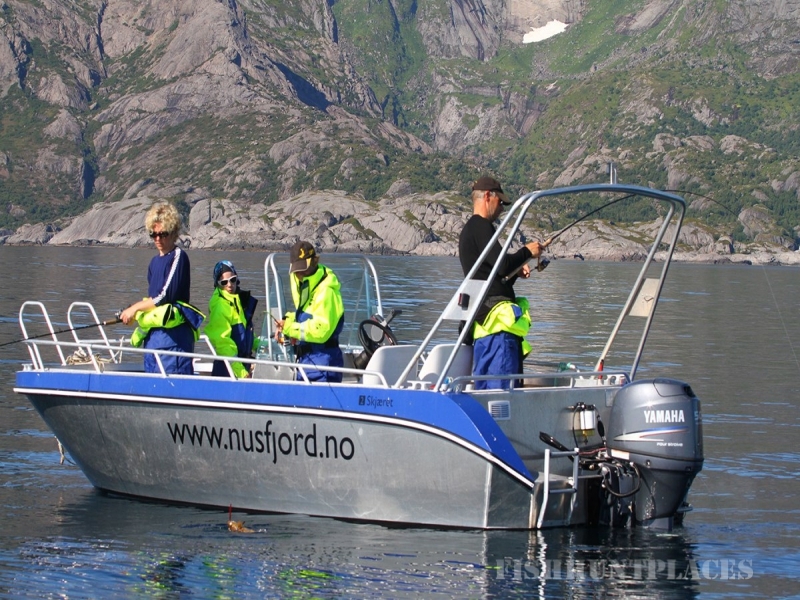 In accordance with the Norwegian Fisheries Directorate, the following minimum fish sizes have been established: Cod 44cm, haddock 40cm, plaice 27cm, redfish 32cm, herring 20cm, crab 13cm. There are no minimum sizes for coalfish, mackerel, catfish, ling and pollack. The minimum size for halibut is 80 cm and any undersized fish must be put back even if injured/dead.